all your boating services managed by the one experienced team. 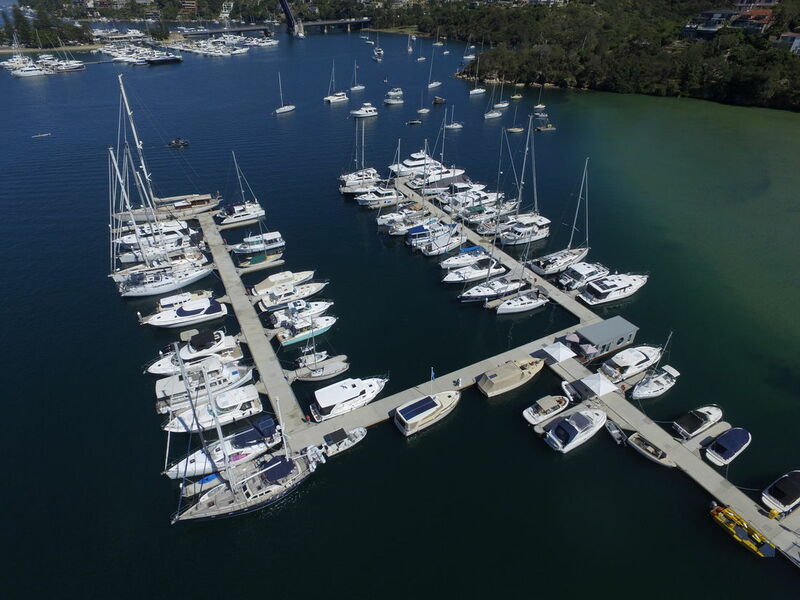 Clontarf Marina is a rare find, where you can have all your boating services managed by the one experienced team. Apart from the storage of your vessel, we provide all marine services under the one company. Our client base covers the entire Sydney region and our loyal return customer list continues to grow. 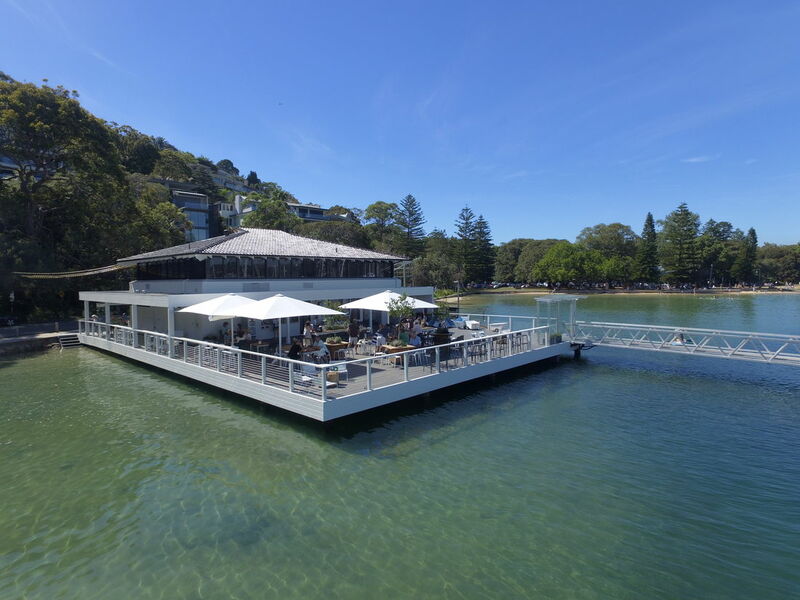 The marina has been owned and managed by the same experienced management for over 50 years. Our lifestyle and experience has always been about messing around in boats. We own, repair and play with our own boats. So we should know our customers' needs. We are always here to help and give advice with a warm and friendly face, a testament our long standing customers will always back up. 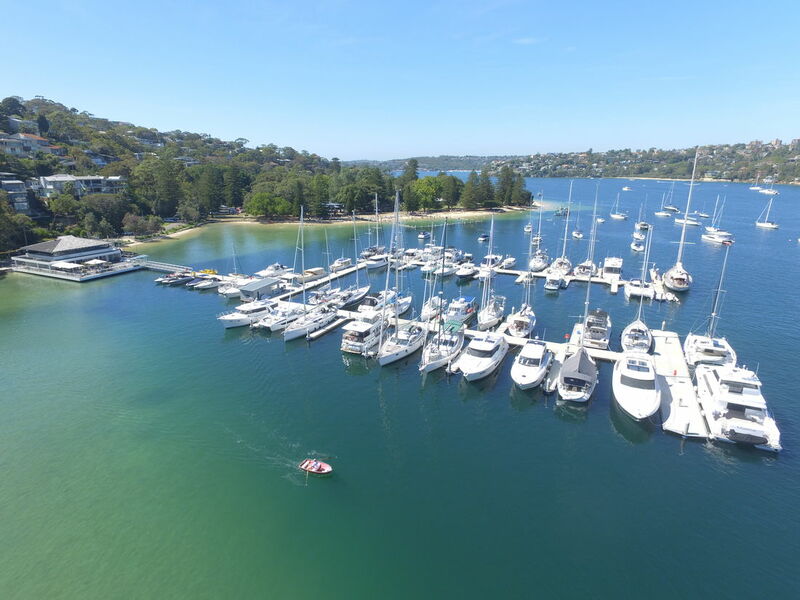 The marina is located at Sydney's most prestigious & beautiful location of Sandy Bay on the north eastern shore of Middle Harbour, before the Spit Bridge. This location allows all masted vessels direct ocean access at any time. 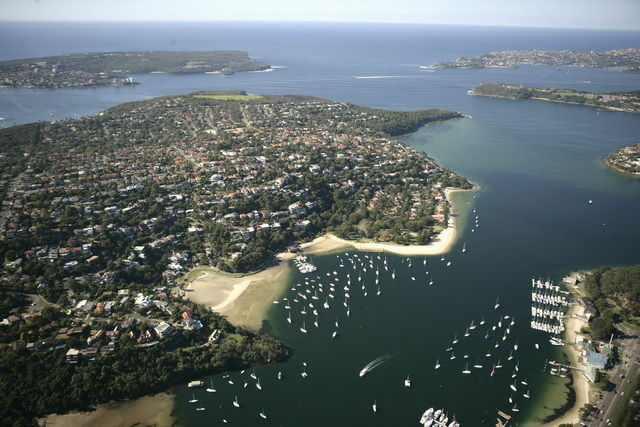 We are the closest full service marina to Sydney Heads, yet one of the most protected. Due to our location in the north east corner of the bay, we are naturally protected from all weather directions. We only close on Christmas and New Years Days. You have access to your vessel 24/7 through our security gate.